You’re not the only iPhone user who has faced iTunes error 14 while restoring and updating their device; many over the world face issues. 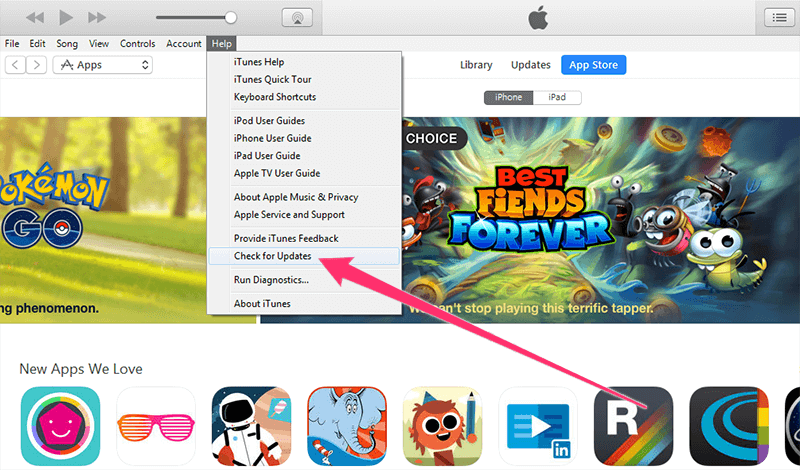 Most of the iTunes errors stop your started processes, and therefore you need to address them. One of the most annoying error is the iTunes error 14. Since we’re aware of how irritating this error is, we’re going to talk about 7 things you can do to get rid of this error. What you need to do is follow the instructions outlined in this article, and there’s a high chance that the error will go away. We’re saying that because the solutions have solved iPhone unknown error 14 for many users. Make sure the date, time zone and time are set on your device and PC properly. If any of them are not correct and up to date, all kinds of errors can appear during restoration and updating. 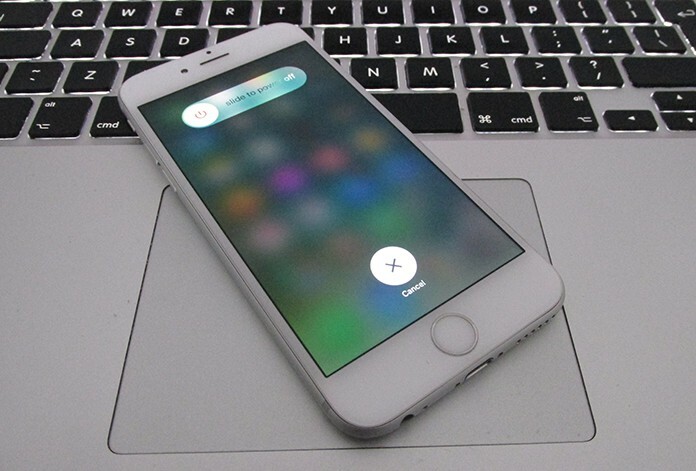 Try restarting your PC and iPhone as a solution. 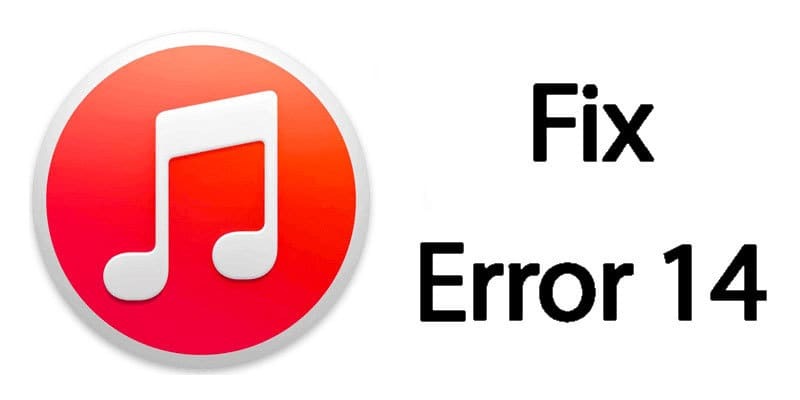 When the error appears, users sometimes neglect that this simple, bur crucial measure, can help them fix iTunes error 14. In fact, it is the simplest of the 7 ways to fix unknown error 14 on iPhone. The software that can cause the error if it isn’t updated to its latest version is your iPhone’s security software. If the previous step didn’t solve the issue, you should switch off the security software, and attempt the restore and update again. If the error still persists, uninstall the security software, and then attempt the restore and update again. Because iTunes plays a crucial role in restoration and update, it should be updated, because it may be the thing causing the issues. Start the program, and see if there are any updates available. In the most cases, if you have a battery problem you will get an iTunes error 29. But some users reported that after they changed the battery, the error 14 was disappeared and their phones are fixed. 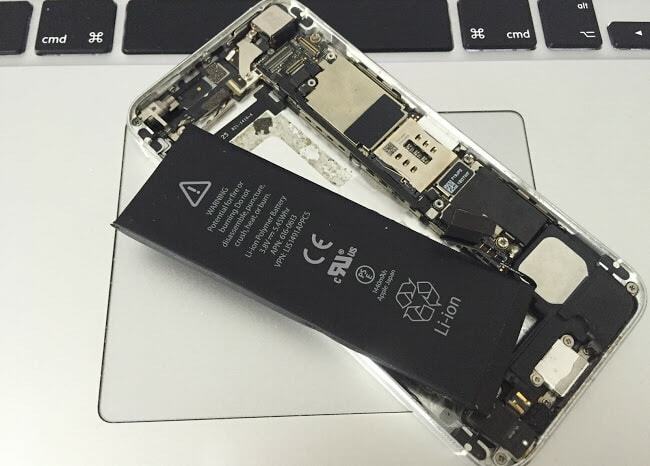 All you need to do is to remove the old battery, connect the new battery and try to restore your iPhone with iTunes again. If you have replaced the screen recently, then the screen can be the main problem for this error. Try to disconnect the screen from your phone and restore it via iTunes. If these steps don’t solve the iTunes error 14 issue, take the device to the nearest Apple Store and ask for help.